Fancy a good coffee in Stamford and a day out with the children? Try The Yard – it’s a sanctuary for families and a welcoming, safe place to relax and play. Open every day of the week; The Yard has a large play structure for older children and a smaller designated space for under 2’s. You can also book their hassle-free package to hire 2 hours of exclusive use for a party, gathering or – just because! They can offer a party picnic with choices of jelly, fruits, sandwiches, posh dogs and snacks – pretty fancy hey? The Yard hold events on a weekly basis too. From scribble and dribble to boogie and bounce, follow their facebook page to see upcoming classes. Also in The Yard is a little shopping treat for your small ones. The children can pick up a basket, fill it with what they would like for their lunch and take it to the till – what a cool idea. Also onsite at The Yard is an awesome café serving hot and cold food, juices, delicious cakes, snacks and… fresh coffee! 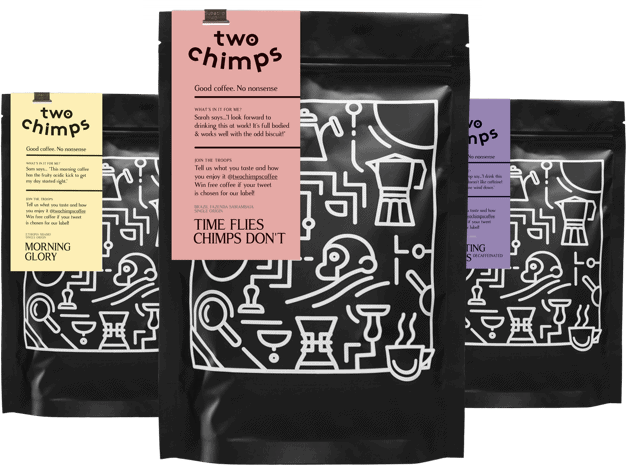 Two Chimps Coffee has arrived at The Yard, and they will be serving up some ethically sourced, speciality coffee for you. They have chosen a tasty single origin espresso along with a 100% chemical free, Swiss water decaffeinated coffee. Roasting in small batches and delivering weekly ensures that the coffee is always fresh. Don’t just take our word for it though, take the kids for a trip, rest your feet, and settle down with a piece of cake and cup of good coffee in Stamford – heaven. Working together is what we do – check out our ‘Where Can I Try Two Chimps Coffee’ page to find more local gems.